The team’s Weibo post also accused Blizzard of mismanagement of Contenders China and the sale of Overwatch League slots. A Weibo post made by Lucky Future, a Contenders China team, has accused two specific Blizzard employees of mismanagement of Contenders China during 2018, as well as Toronto Defiant for blocking the trade of Yoo “Lucid” Jun-seo. 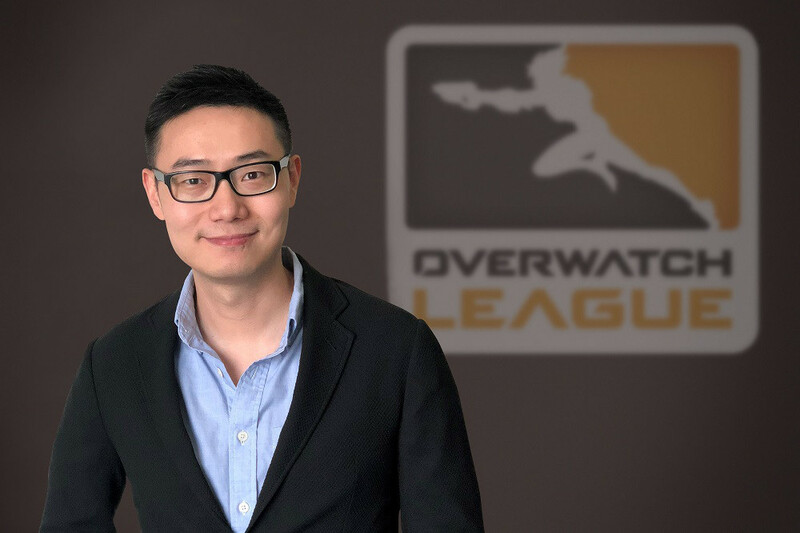 Lucky Future claim that Johnson Jiang, senior manager for the Overwatch League in China, and Robin Shi, head admin for Contenders China, were acting unfavorably toward other teams during the 2018 seasons of Contenders and left the organization in the dark about managerial decisions. Shi has been accused of not following up on reports about Contenders’ anti-poaching rules after a staff member of LGD approached Li “Garry” Guan privately about a trade after LGD apparently secured an Overwatch League academy partnership. But LGD doesn’t operate as an academy for any of the Overwatch League teams, meaning the trade was fraudulent. After calling out LGD publicly, Lucky Future were then blamed for publicizing the issue by Shi and Jiang, with the Blizzard staff saying Lucky Future were trying to smear LGD’s reputation. 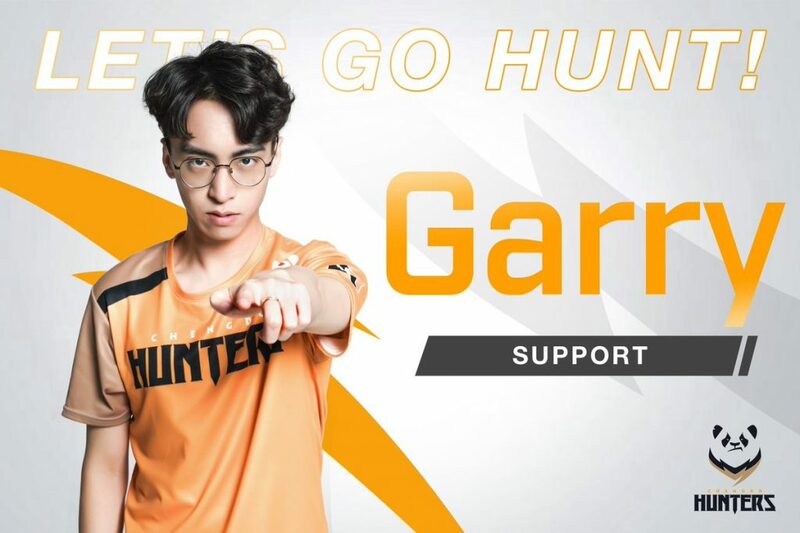 Garry now plays for the Chengdu Hunters in the Overwatch League. Lucky Future also discovered their off tank, Yi “XiaoHai” Zhou, was account sharing and boosting, immediately terminating his contract. But the Contenders administration didn’t ban him from playing, and the player joined Hero Taciturn Panther days later. Heading into the 2019 season, Shi allegedly withheld information from Lucky Future’s management, including team rosters and schedules. Lucky Future tried to follow up, but Shi ignored the team’s messages, with colleagues of Shi saying the admin was gaming in the office instead. Jiang was also accused of keeping Lucky Future management out of buying an Overwatch League slot for season two, not informing them of a closed meeting until the day before. Jiang then went to Lucky Future’s investors, telling them that the organization was unprofessional, leading to sponsorship talks falling through. Lucky Future have expressed their disappointment in Blizzard’s administration for not assisting the organization in expanding into the Overwatch League, instead favoring other organizations and assisting in partnerships with streaming sites to ensure the slots were filled. At the time of writing, Chengdu Hunters (LGE.Huya) and Hangzhou Spark’s (Bilibili Gaming) academies are sponsored by Chinese streaming services. There were many reports in the offseason about Lucky Future players trialling and joining certain Overwatch League teams after the organization’s success in the first two seasons of Contenders China as Lucky Future Zenith. While five of those players made the final cut, including Seoul Dynasty duo Choi “Michelle” Min-hyuk and Hwang “Marve1” Min-seo, talented flex support Lucid didn’t find a team. 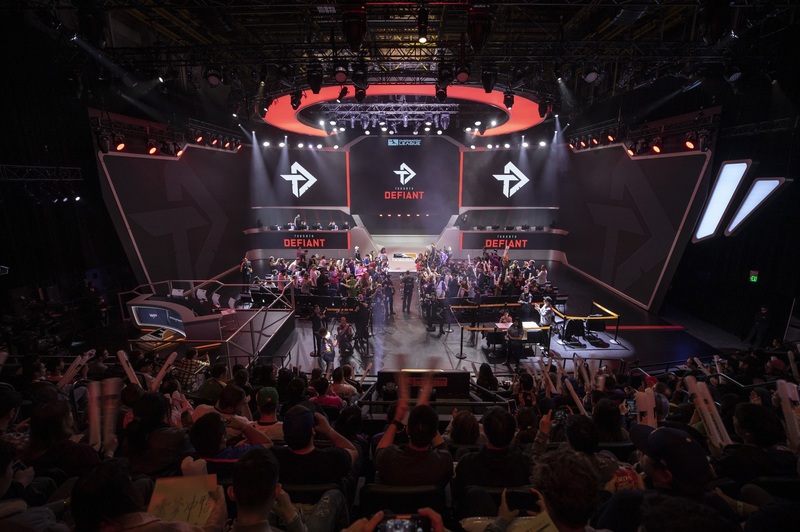 According to the post, Lucid had signed a contract with the Toronto Defiant—but the contract was invalid due to the organization not signing the contract. Lucky Future say this led to Lucid not finding a team for season two and his eventual retirement. Blizzard and the Defiant have not commented on the issue yet. An English translation of the post is also available.